File Types: All Files; File Size: 26.37 KB; Requirements: Adobe CC+. This collection contains 15 carefully crafted Lightroom presets, specially designed for adventure and landscape photographers, and travel bloggers. The effect of the presets may vary, depending on the individual characteristics of the original photograph. 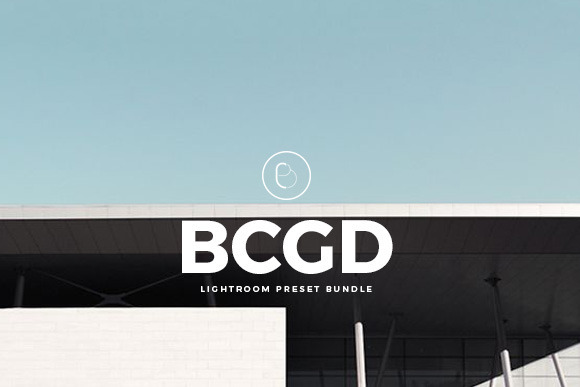 15 Crisp & Clean Lightroom Presets. Standard for Lightroom presets. Installation instructions can be found inside the archive. Lightroom presets can only be used in Adobe Lightroom and won't work in Photoshop. Compatible with Adobe Lightroom 5 - 6 and All Creative Cloud (CC) versions. Once payment is made you can download the Lightroom presets instantly. Note: Due to the nature of digital downloads, all sales are final and I cannot accept returns. Keywords: adobe lightroom presets, food presets, adobe camera raw, acr, lrtemplate, subtle, clean, film, color tones, color grade, faded, color pop, contrast, photoshop lightroom, preset, summer perests, summer preset, creative presets, rich, toning, tones, elegant, vector, logos, logo, brand, branding, clean presets, fresh presets, 2016, 2016 presets, creative market, lightroom, presets, split tones, vsco, food, cake, photo, graphic design, popular, professional, irtemplate, fashion lightroom, fashion presets, film presets, instagram preset, instagram presets, summer presets, still life food, still life, premium lightroom presets, lightroom 5 presets, lightroom preset bundle, retro lightroom presets, landscape lightroom presets, portraits lightroom presets, matte lightroom presets, pastel lightroom presets, black and white presets, bw lightroom presets, wedding lightroom presets, artistic lightroom presets, autumn lightroom presets, lifestyle lightroom presets, fall lightroom presets, lightroom actions, bcgd, lightroom presets, hb1, vsco cam, hypebeast, editorial, photography, photo editing.